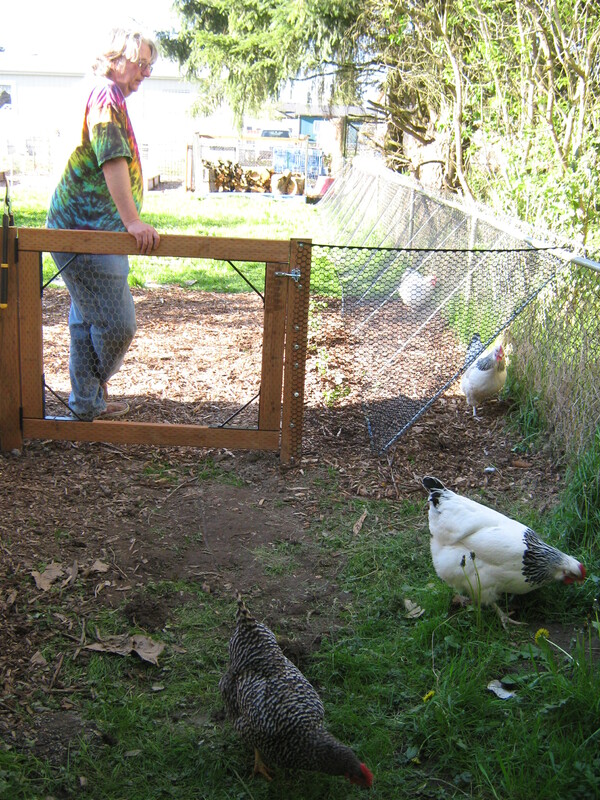 Being a chicken keeper is not an easy thing because not every chicken wants to be locked in a chicken coop. Our life is filled with a different kind of projects, and this CHICKEN RUN was so special that we wanted to share with you. The CHICKEN RUN or as the maker calls it “Chunnel” connects 3 chicken yards so all the chickens can run between them during spring and summer months. 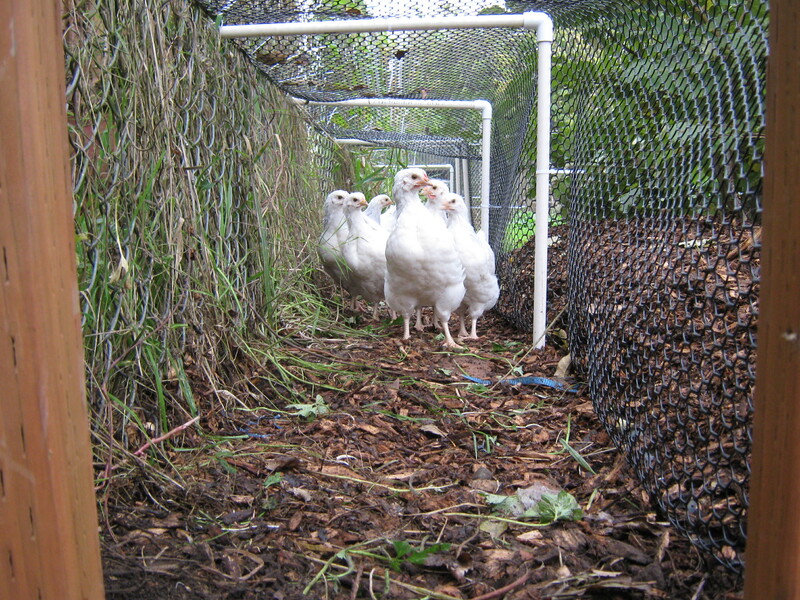 During the fall and winter, they get to free range all over the backyard. 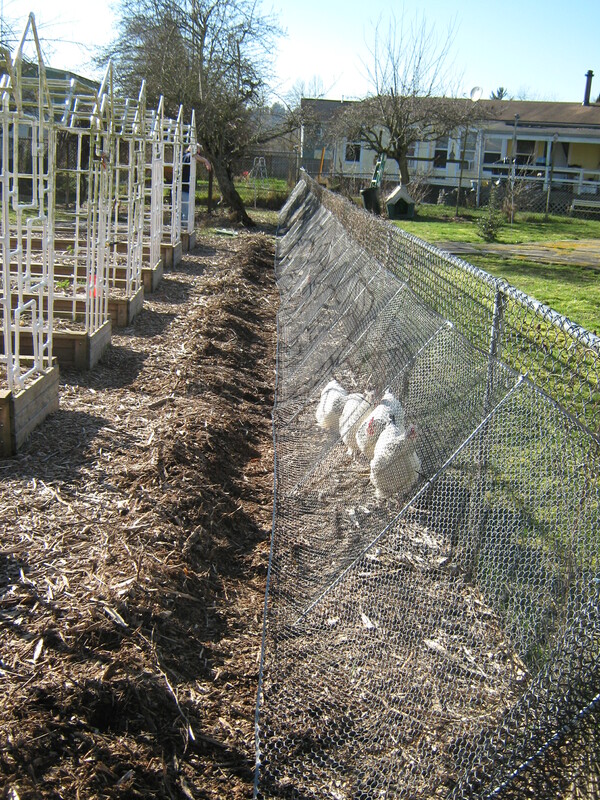 Here are some pictures of the chicken run and yard. 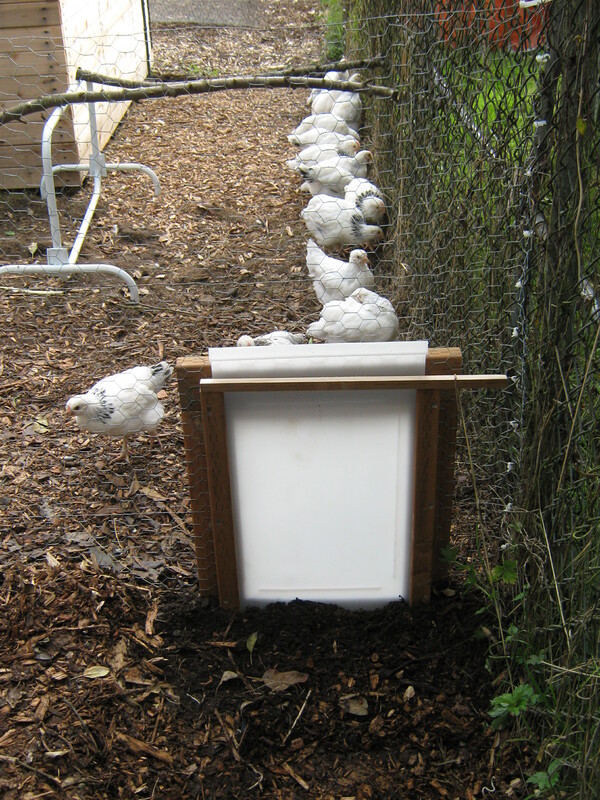 Next Article DIY Spinning Wheel Toy For Your Chickens!